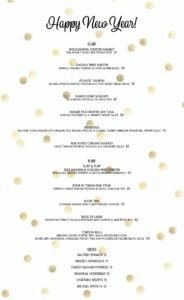 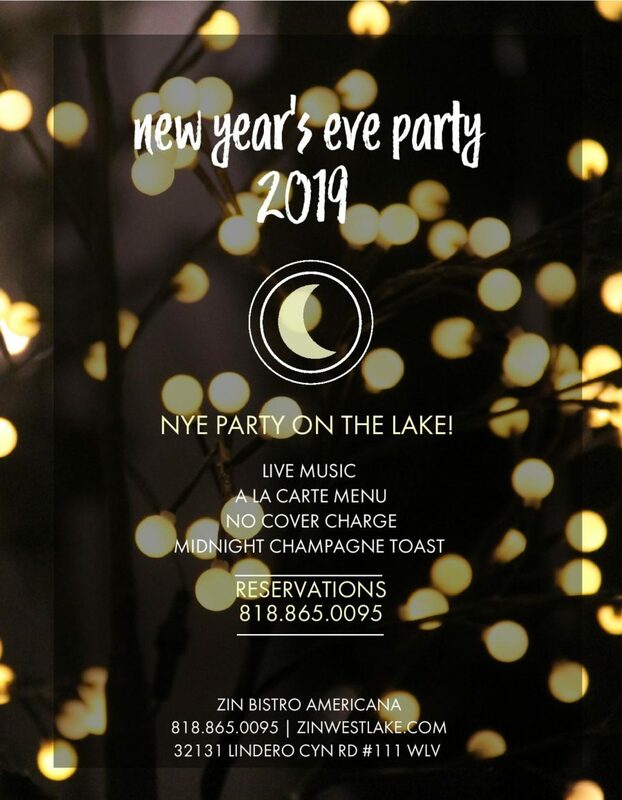 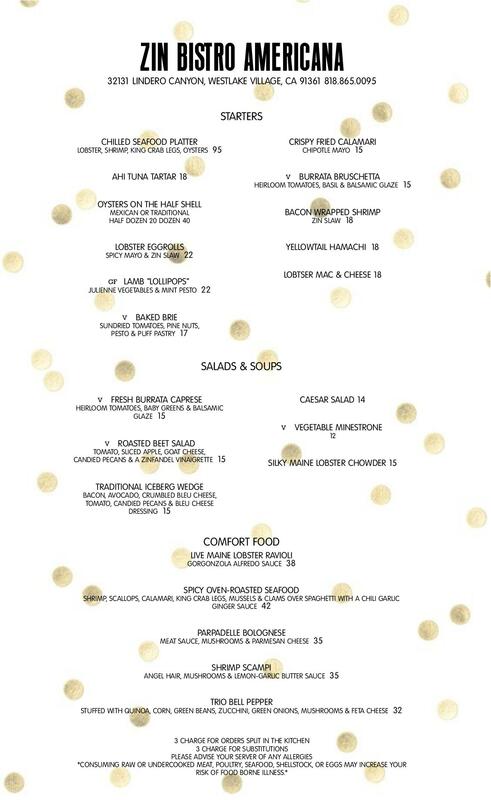 Contact Zin Bistro Americana today to make your reservations for the best party on the lake! 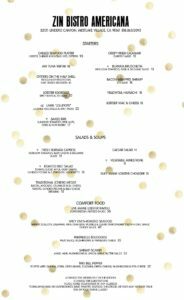 Zin Bistro Americana offers American contemporary comfort food. 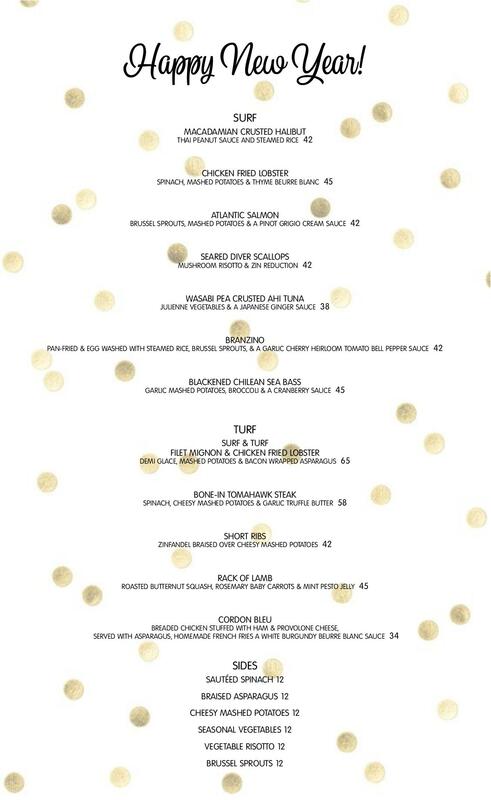 If you're looking for an excellent cuisine with an emphasis on hospitality, Zin is a perfect place to unwind and recharge.